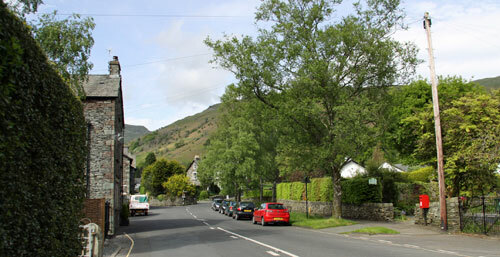 Grasmere is an interesting village alongside the River Rothay, a few miles north of Ambleside in the Lake District. Regarded as a tourist centre, there are walks and traffic free cycle paths out from the village into the fields and hills. There are numerous eateries of various genres in the village, all hoping to satisy the thousands of tourists who visit each year. The main attraction is the association with the English poet laureate, William Wordsworth, who died in 1850 and is buried in the churchyard in Grasmere. 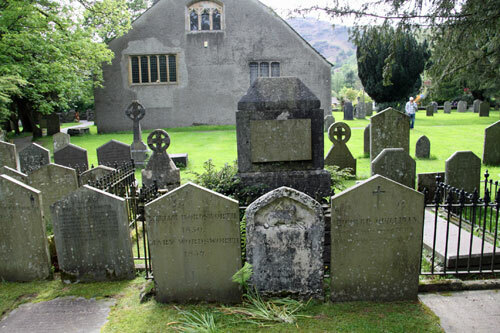 Tourists flock to see the graves, also to Dove Cottage and the Wordsworth Museum which is located on the outskirts of Grasmere. 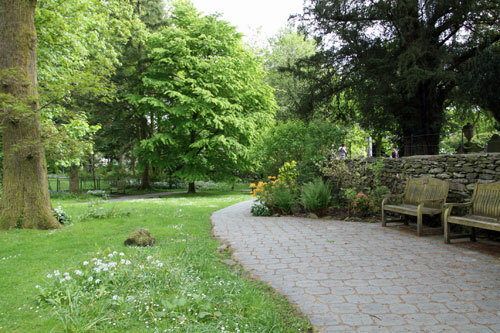 Adjoining the church graveyard is the 'Daffodil Garden' dedicated to William Wordsworth, it offers pleasant shady places to sit to have a rest and admire the views. 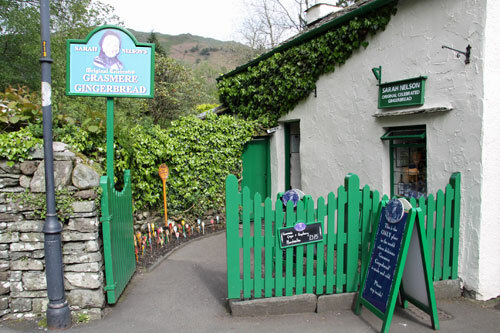 On the main road side of the graveyard is the Grasmere Gingerbread shop that sells edible souvenirs to tourists. It is a tiny shop packed with cakes and sweets that tourist queue to enter. The River Rothay expands into Lake Grasmere south of the village and also eastwards near Rydal by the A591. There are car parks along this stretch that charge by the hour and allow tourists to stay a while for walks into the hills. White Moss Walks have a car park and toilets. In Rydal, visit Rydal Mount and Gardens; the home of William Wordsworth and his family where there are momentos from his life. He lived there until he died at the age of 80. The garden is best visited in May when the rhododendrons are in full colour. A tea shop offers welcome refreshements. 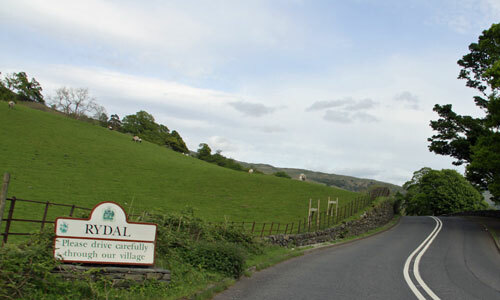 Obtain more information at the Rydal Mount website.